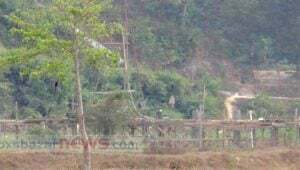 RAB-7 has detained 16 foreigners who are working for international charitable organization without permission from authority in Rohingya refugee camps of Cox’sbazar.They were arrested by combined force from check post on Thursday, 19th April. Among the detainees, nine American, five British and five from German.most of them are working for help the needy NGO. Later they were released through written statement. It was the third time, foreigners who are working in Rohingya camps have been arrested on the same allegation. 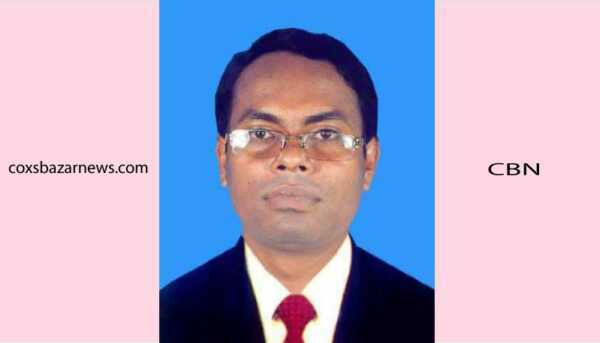 Major Ruhul Amin, company commander of RAB-7 camp in Cox’s Bazar, said, Foreigners came to Bangladesh on a tourist visa but they are working without work permit at different Rohingya camps in Teknaf and Ukhia for various international NGOs. On Thursday afternoon, joint force asked for work permit of foreign nationals in a check post but they could not show any documents. As a result 16 people were taken to Ukhia Police Station for verification. He added. 1) Marshal (German), Organization: Community Radio NAF 99.2 FM,2) Andreas Lange (German), Organization: Community Radio NAF 99.2 FM,3) Antoinette Marie (USA), Organization: SALT FLI.4) Andrea Lonisia (USA), Organization: SALT FLI.5) Samuel k Haslam (USA), Organization: Help the Needy,6) Madeline Belly Haslam (USA), Organization: Help the needy,7) Tatum Adelle Nelson (USA), Organization: Help the Needy,8) Tracey Michelle Haslam (USA), Organization: Help the needy,9) Melissa Dawn Nelson (USA), Organization: Help the Needy,10) John Steven Evelyn (USA), Organization: Help the Needy,11) Lindsey Grim Shaw (UK), Organization: Danish Refugee council,12) Nizar Nageb Dahan (UK), Organization: Help the needy,13) Marcus James Vallance (UK), Organization: Help The Needy,14) Mazafar (UK), Organization: Help the needy,15) Khalid Hussain (UK), Organization: Help The Needy,16) Iftakhar Masood (UK), Organization: Help the needy. 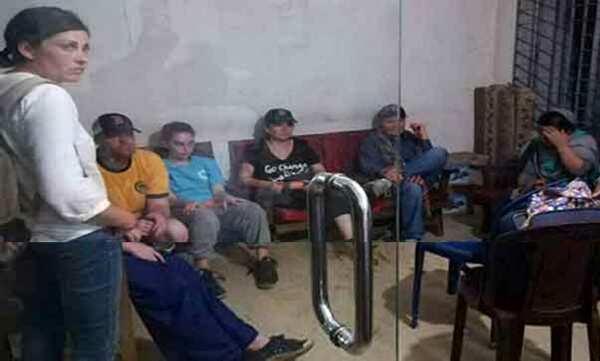 The investigating officer of the Ukhiya Police Station SI Masum said, Rapid Action Battalion (RAB) members arrested the foreigners and handed them over to Ukhiya police station in the evening. They are working for international NGOs or Donor organizations but they have no work permit, even they could not submit their passport. Eventually, they were released on written statement.